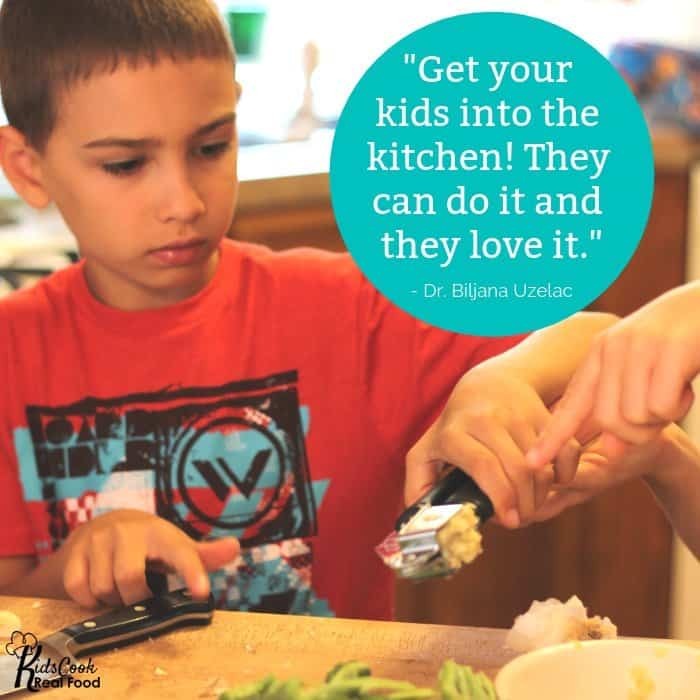 How to Make Healthy Food COUNT with Dr. Biljana Uzelac, Integrative Pediatric MD (HPC: E33) Raise Kids Who Make Healthy Choices! Can kindergartners make good decisions about what to feed themselves? What if all they want to eat is chicken dipped in ketchup at a meal? 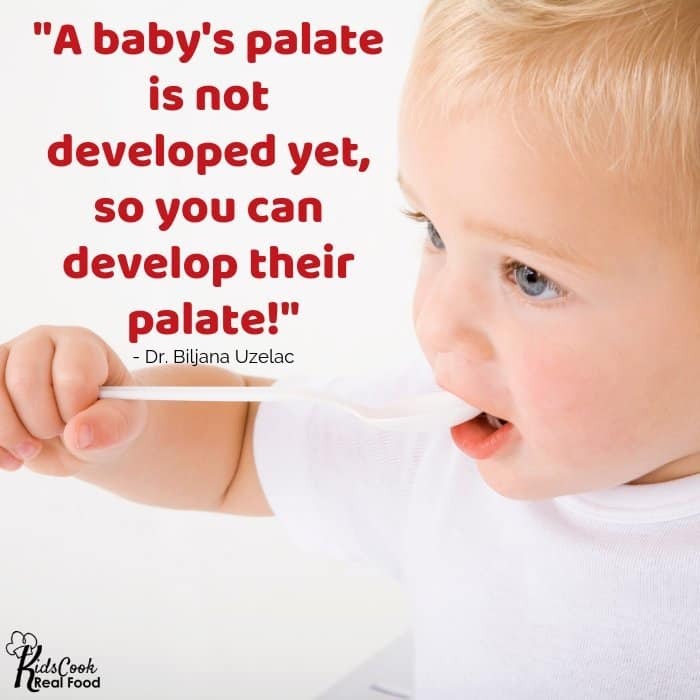 Find out some fascinating research on that, plus rock solid tips for starting babies off right with food, the attitude parents need at the dinner table, and how to motivate older kids to make healthy choices from Dr. Biljana Uzelac. She’s an MD who found that her medical training was lacking and added integrative medicine and more to her education. 0:25: Dr. Uzelac shares her story. She grew up in Serbia, and didn’t appreciate her mom making all their food from scratch. After she graduated from medical school and moved to the US she discovered that processed food is not as good as it looks! She then began learning how to cook and grow her own food. 2:50: After practicing medicine for about 7 years, Dr. Uzelac began to feel like she wasn’t able to offer her patients enough and something was missing from the US medical approach. She returned to school for integrative medicine. 3:35: Initially Dr. Uzelac looked at ingredients in food, but then she began researching ingredients in medicine and supplements and realized that we needed better quality, more natural options. 4:05: Having a child was a turning point in Dr. Uzelac’s life and career. 5:22: In Dr. Uzelac’s medical education she received no training on nutrition! She had to figure out on her own how important food is. 5:53: Dr. Uzelac shares whether taste or nutrition is more important to her. 7:14: We don’t have to balance every single meal perfectly. Look at the entire week when looking at variety of colors and foods. 7:38: There was a study done with kindergarteners where they left all different foods out on a table over the course of a month and let them decide what to eat. Over the course of the month, they balanced out what they ate on their own. For example, a child might eat a ton of veggies one week, but then eat meat the next week and lots of fruit the following week. 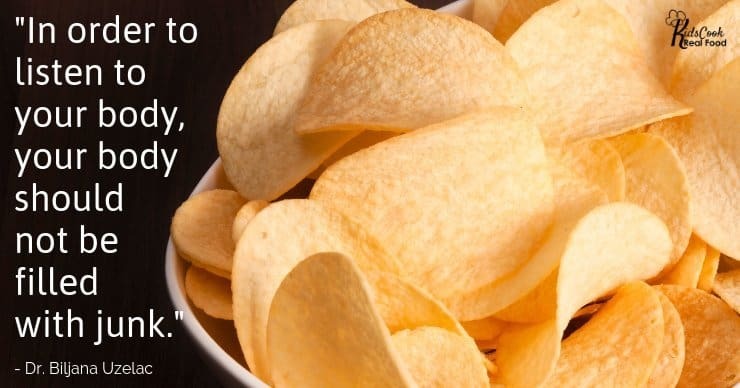 8:20: If you’re eating lots of processed foods, you’ll crave the chemicals and not be able to discern what your body really needs. As a parent, you provide the healthy options and let your kids learn to listen to their bodies and decide how much and what they will eat. 10:25: Dr. Uzelac shares her experiences vising local kindergartens and teaching kids to cook and garden. Surprisingly she found resistance in the parents, not the kids. 11:19: We talk about fostering healthy habits in older kids. They need to take ownership of their own health and have freedom to make their own choices. 13:05: Dr. Uzelac shares her tips for dessert time! 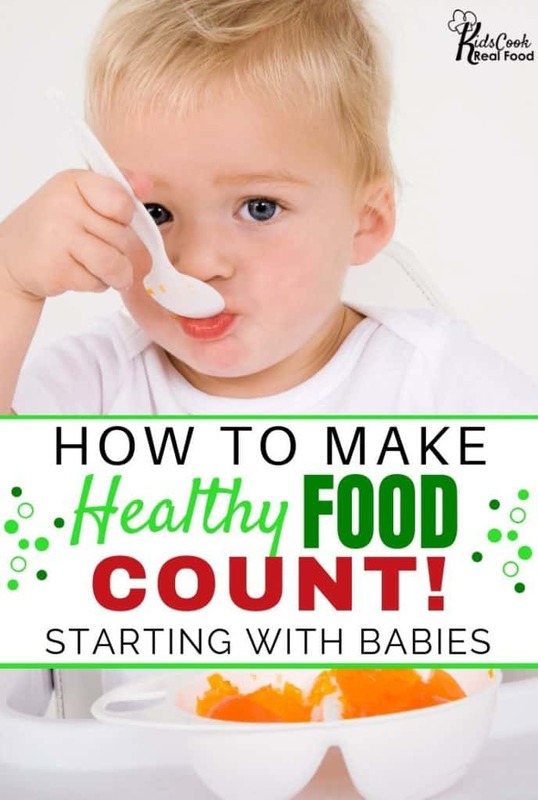 14:46: Dr. Uzelac shares how she recommends parents start introducing food to babies and toddlers to build a strong foundation. 16:09: Once a child is a bit older and has already tried some sugary foods remember that you’re in charge of the rules at your house. It’s ok for them to have treats at birthday parties and grandparent’s houses, but you can decide what the day to day rules at home are. 16:41: Dr. Uzelac sees many patients with sensory issues, autism, and chronic illness. That adds complexity to figuring out your child’s diet. 17:43: She recommends still putting all the vegetables on your child’s plate so they are exposed to them even if they don’t eat them. If your child has sensory issues, you can hide vegetables in sauces or smoothies or crackers, but still expose them to whole vegetables so they learn what vegetables look like and that they are for eating. 18:27: Dr. Uzelac gives some tips for parents whose children are resistant to trying new foods. 20:54: Listen for a couple time saving tips! 23:12: Cooking with your kid is a win, win, win. You spend quality time with them, they’re learning life skills and you’re getting dinner made! It’s ok if you’re not a great cook. It’s valuable for your kids to watch you figure it out and learn along with you. 24:42: Dr. Uzelac shares about her book The Green Lunchbox. She spent so much time teaching her patients how to eat and what recipes to use that she decided to write a book as a resource for them. It’s not just for lunches and it’s not just for kids! As an Amazon associate I earn commission on qualifying purchases.